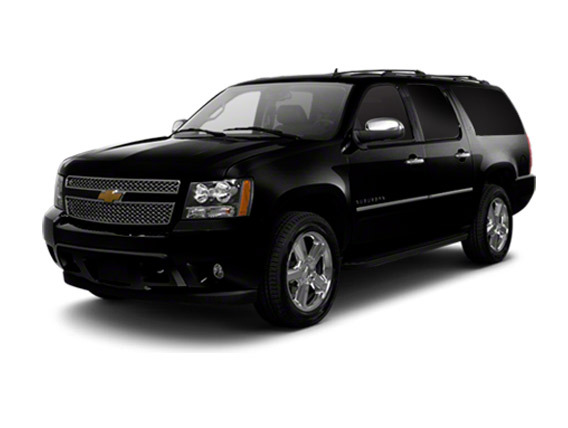 For large parties traveling together, Modern Limo Service’s luxury SUV car service is the right choice for meeting your transportation needs. 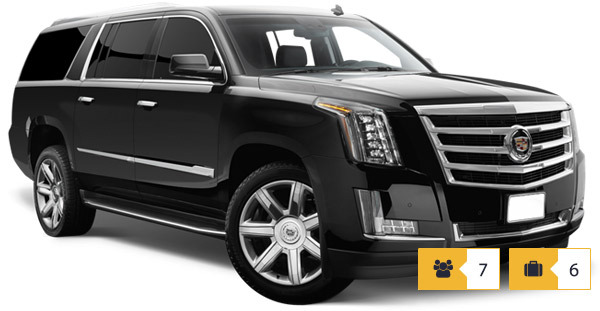 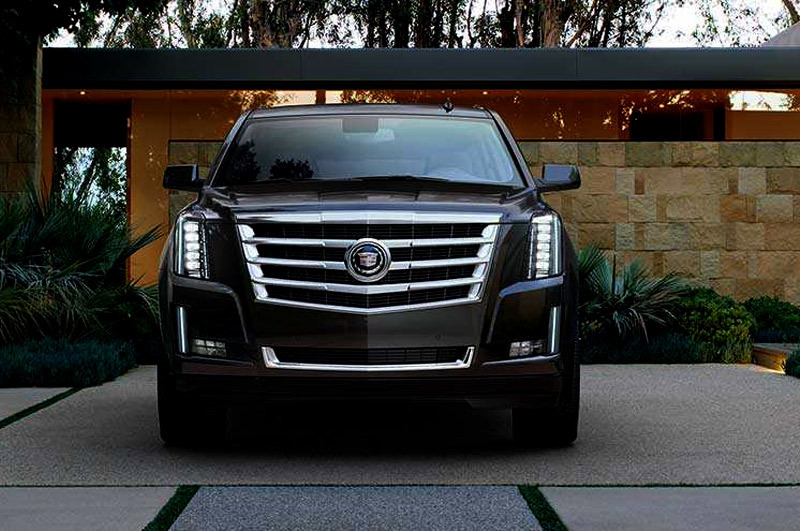 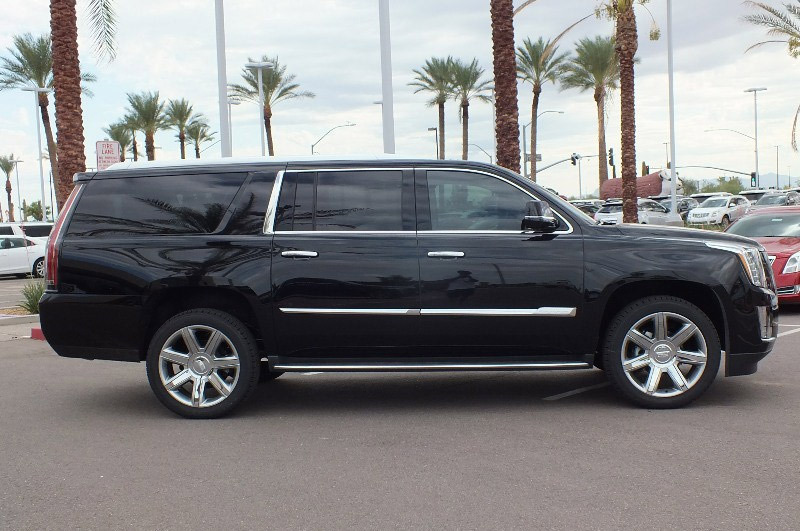 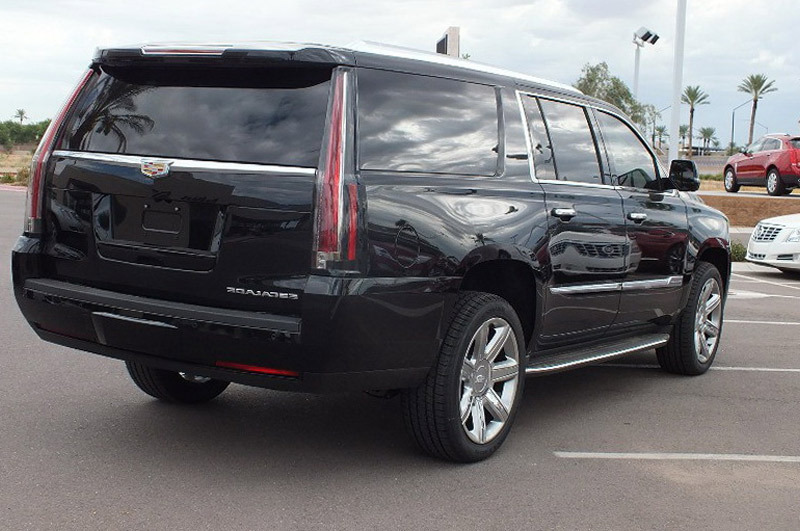 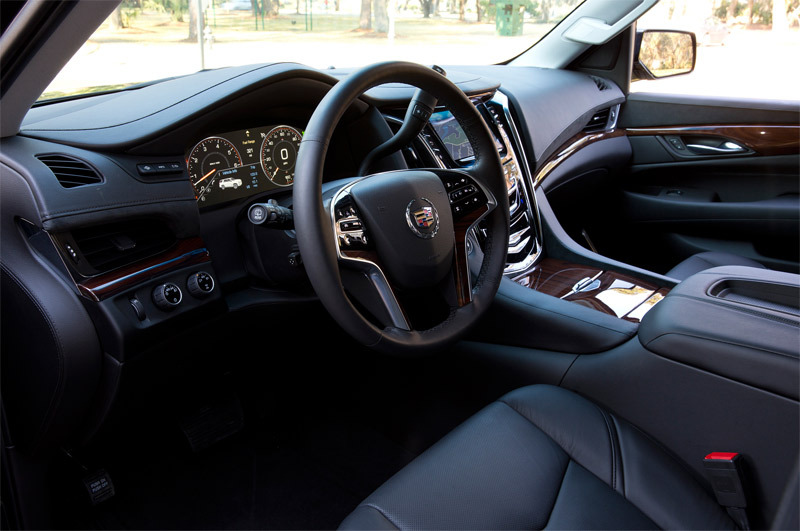 Our local and airport SUV car service includes late-model, low-mileage Cadillac Escalades and Chevy Suburbans. 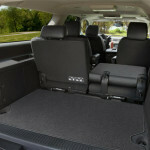 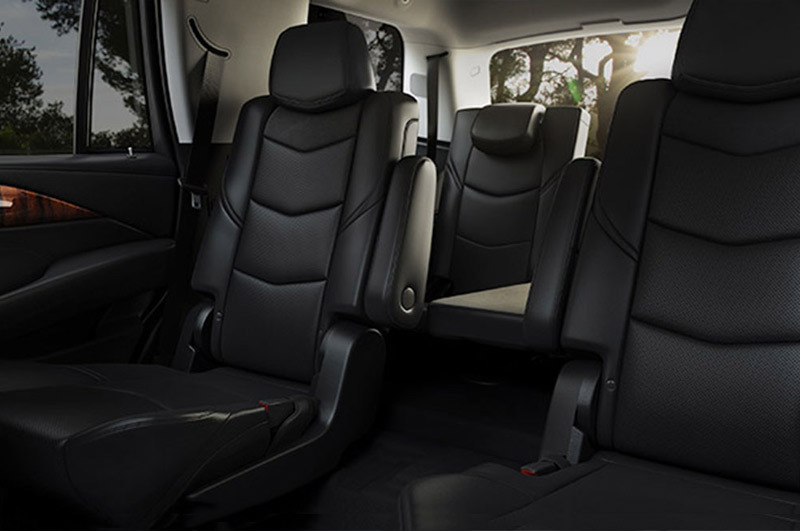 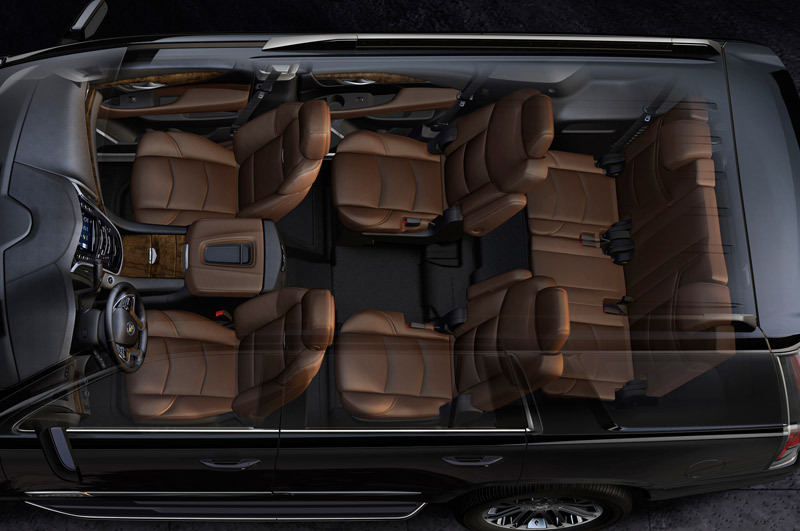 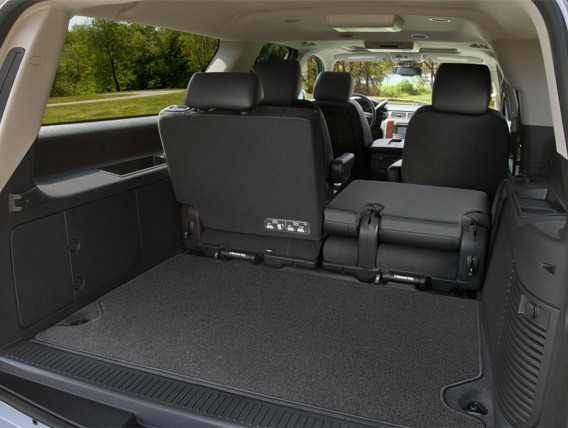 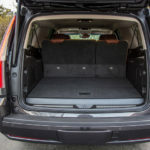 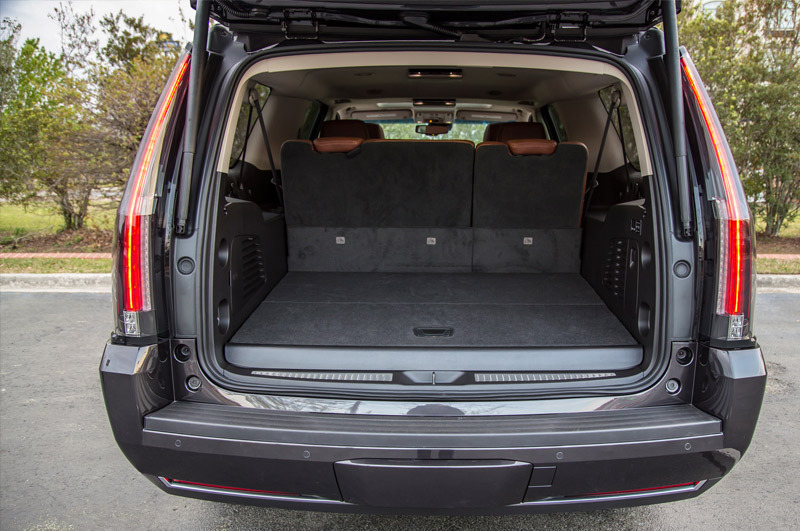 Our SUVs provide a lot of room for transporting luggage or large groups. 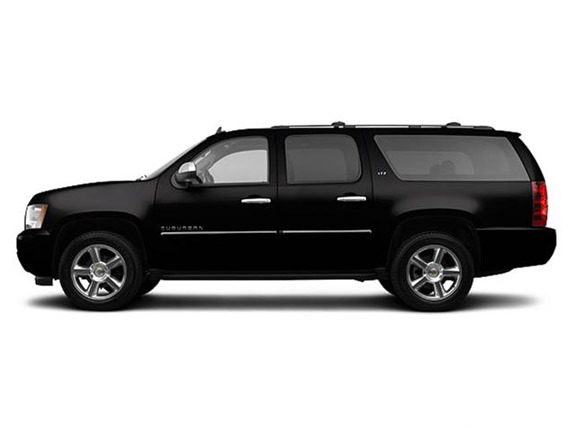 These stunning vehicles are unrivaled in terms of safety, comfort and power. 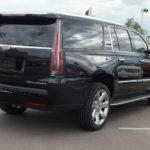 Our drivers must pass rigorous background checks and drug screening before sitting behind the wheel of our luxury SUVs. 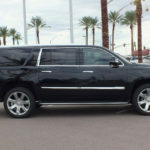 In addition, our private SUV chauffeurs are knowledgeable about all the Los Angeles roads and take the best and fastest routes to get you where you need to go smoothly and quickly. 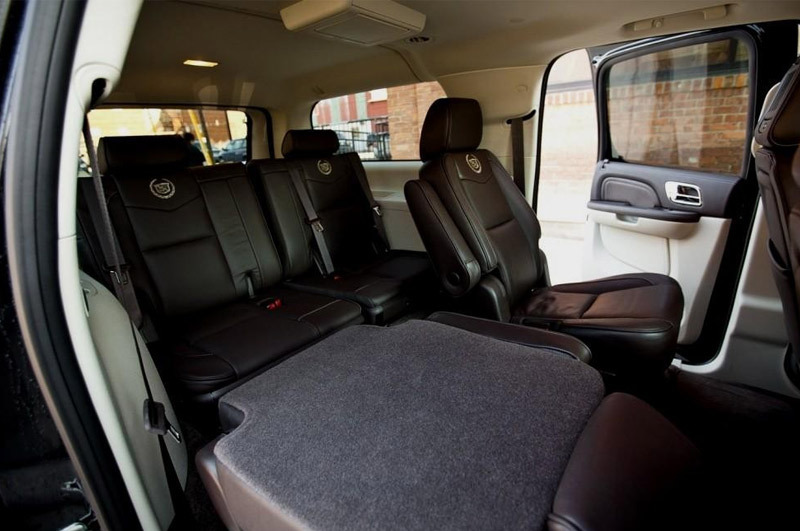 Whether you book our private car service for family, clients or for your own trip, you can be at peace knowing that you’re being taken care of by a helpful professional who will always arrive on time. 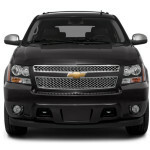 SUV car service makes traveling with work colleagues easier. 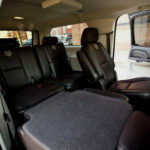 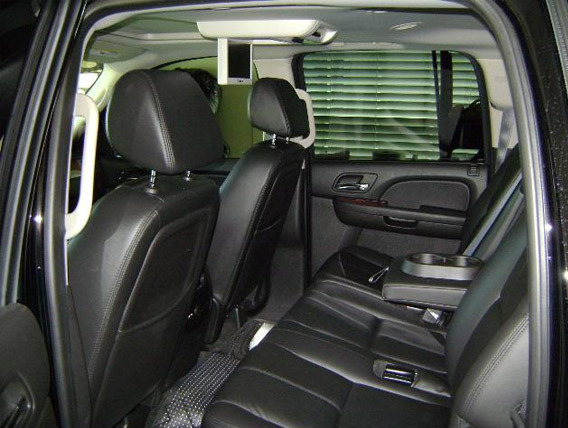 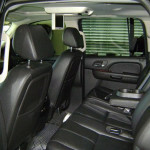 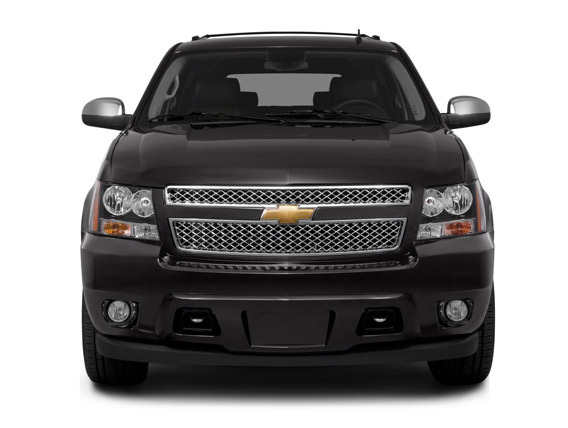 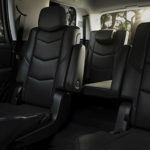 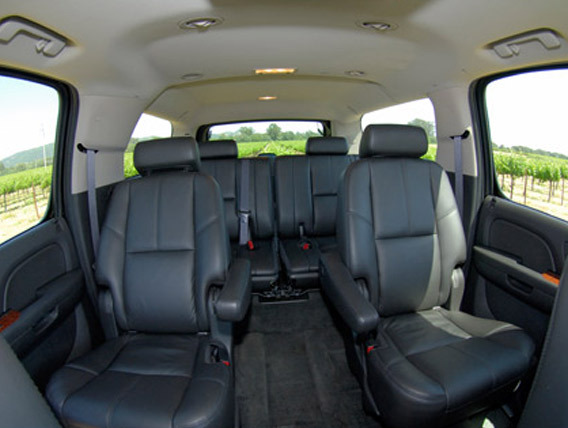 When you hire a private SUV, you will experience a very professional way to travel around Los Angeles. 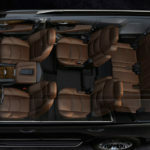 Traveling with five or more people can get difficult especially when you want to experience the entire night as a whole group. 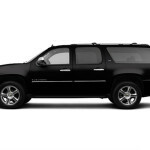 Modern Limo Service’s SUV offers the perfect solution for nights on the town. 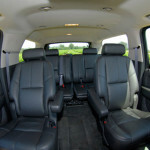 We can take you to your destination without a hitch. 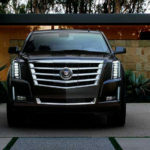 Trips to LAX, Burbank Airport and Van Nuys Airport can be very challenging having to deal with traffic and the various terminals, especially when you are traveling with a few people. 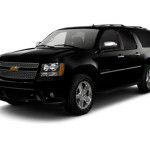 Our SUV car service offers a comfortable and convenient solution for your next trip to the airport. 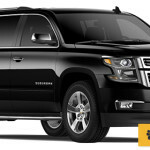 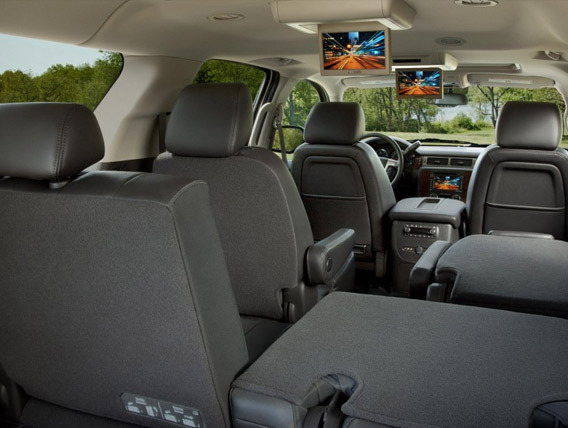 If you’d like to explore Los Angeles with your family or friends, our SUV service allows you to enjoy the finest in local explorations without the hassle of driving and parking.